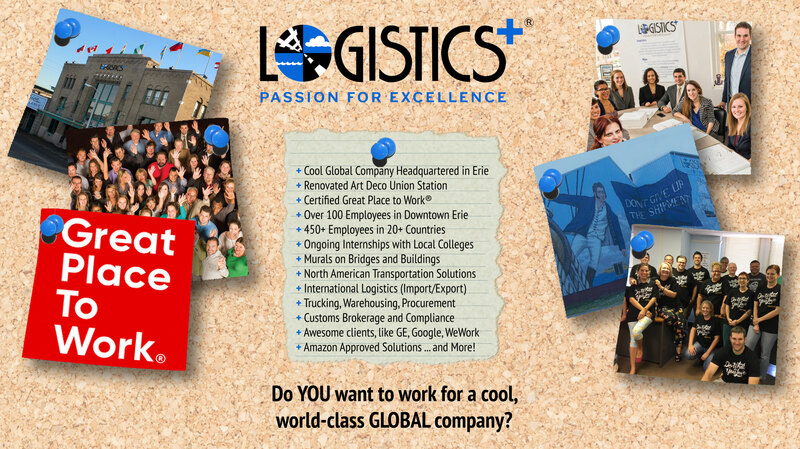 Join the Logistics Plus® team and have a fun, rewarding career in logistics with a cool, global company. 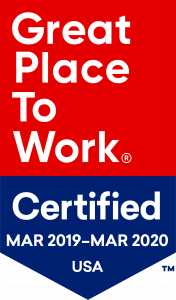 We’re one of the fastest-growing transportation and logistics companies in the U.S. and around the world – and we’re a certified ‘Great Place to Work’! Trust us when we say, join the Logistics Plus team and you’ll never look at Mondays the same way again! 95% of our employees say we have a great workplace! If you’re looking for a fun career in a fast paced environment and welcome regular challenges, you may be a good fit for Logistics Plus. Whether you’re looking for your first job out of college, or the next step on your career path, we want to get to know you. We have a cool culture that promotes great customer service, breeds entrepreneurship, and rewards success! Please see listing below to view open positions. If you have any questions, or for general employment inquiries, please feel free to contact our Human Resources Department at hr@logisticsplus.net.